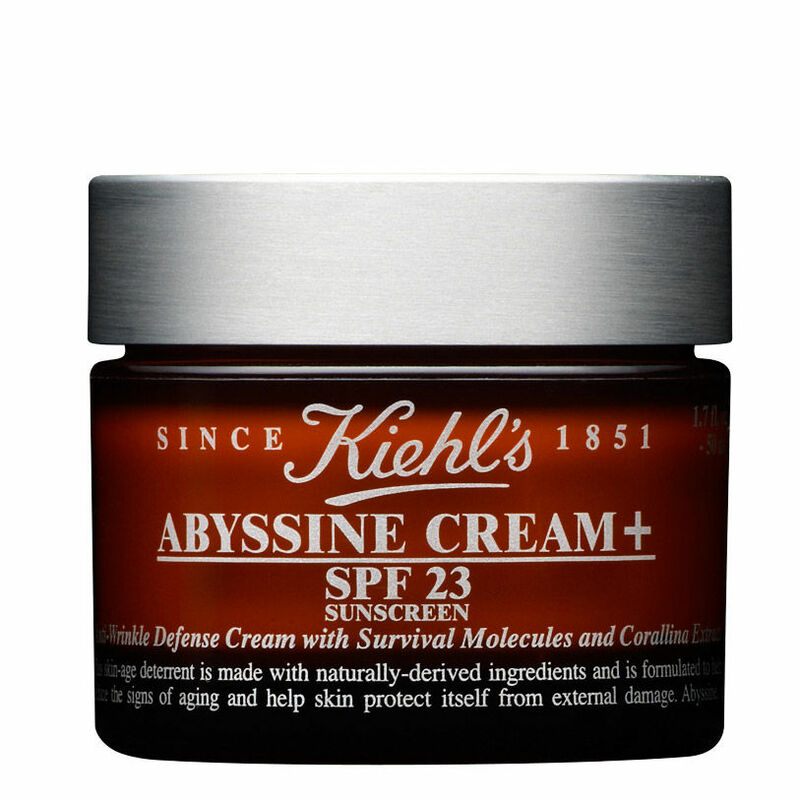 Kiehl’s was founded as an old-world apothecary in New York’s Lower East Side neighbourhood. From their earliest days, their staff have personalized every contact with Kiehl’s customer. Their fine formulations have always been made with the most unique natural ingredients found the world over. In those early days, recommendations may have included such unusual remedies as Attraction Powder or Money Drawing Oil – considered highly efficacious in their day. Today, they serve customers everywhere skin and hair care formulas derived from the most unique natural ingredients. 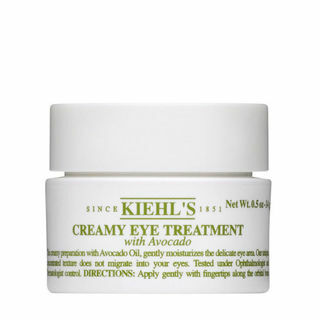 By combining tried-and-true methods with the latest innovations from around the world, they assure the high level of quality and efficiency their customers have come to expect from Kiehl’s for more than 159 years. 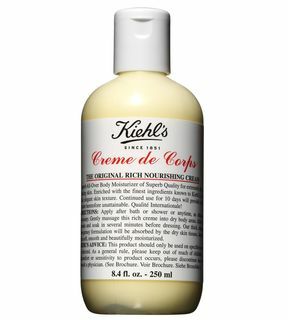 Kiehl’s unique formulations are made with the finest, naturally-derived ingredients to assure the high quality of skin and hair care that their customers have come to expect from. 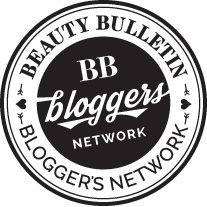 Natural ingredients have been an important part of their formulas since the very beginning. 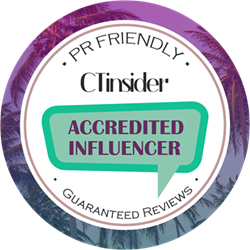 For many decades, they have sourced proven and effective botanical extracts from all parts of the world and are committed to choosing ingredients that are selected for their true benefits to the skin and hair, not for their aesthetics. They utilize simple, efficient, and recyclable packaging so that they may concentrate their efforts and costs on the substance and quality of the product. A highly efficacious polishing cream with a powerful micro-dermabrasion ingredient used by dermatologists. Affords an immediate skin-smoothing effect and with regular, tri-weekly use, helps to visibly minimize discolorations and small marks on face, hands, and décolleté .Over time, the look of facial lines is reduced and skin texture is significantly smoother and clearer, while the appearance of pore size is diminished .Helps to facilitate the absorption of topical skin treatments to maximize their efficacy. 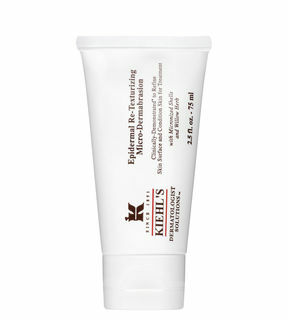 This is the first exfoliator that can be used on both the face and body. The grains are not that harsh on the face yet it is has a lot of grains and less liquid. Only a small amount works wonders. II use this weekly followed with moisturiser. The formula is gentle enough not to sting my eyes. 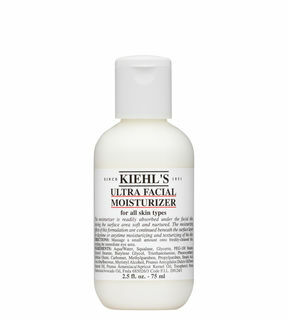 The famous Ultra Facial Moisturizer is a light yet effective lotion that leaves skin feeling soft and nurtured. The formulation is much lighter than the cream which I prefer as I felt the cream is best suited for dry skin because applying the cream made my skin still feel oily in the morning when I wake up whereas the moisturiser seeps in very nicely and when I wake up I have a glowing but not oily complexion. This was the first one from the ultra facial range and latter the cream was formulated. 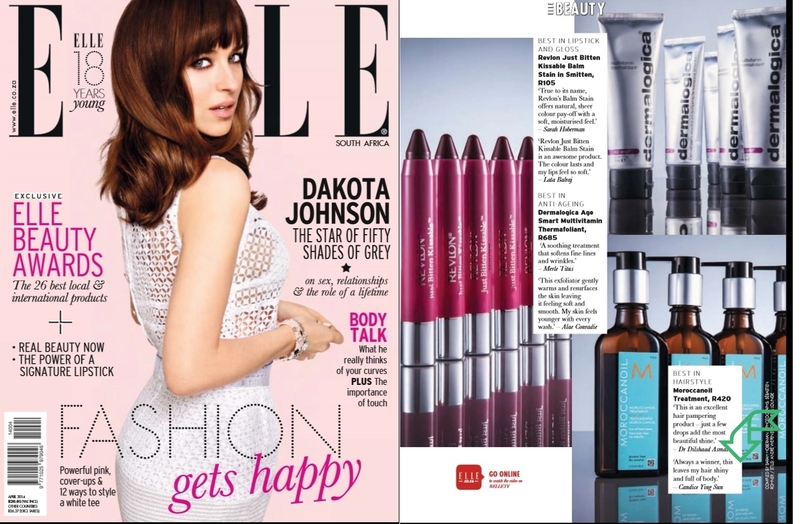 Contains the main ingredient Squalane which is scientifically proven to have many benefits. I like to use this one at night. This toner is the most gentle in the ranges. Your toner should cleanse your skin while at the same time restoring the balance that everyday elements disrupt. 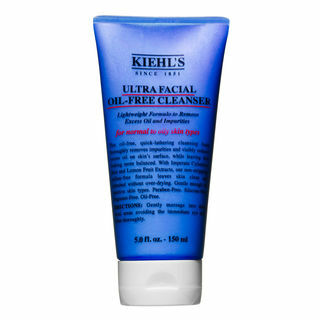 The Kiehl’s Ultra Toner is a pH-balanced, alcohol free toner, which effectively removes surface debris whilst hydrating and comforting the skin. The toner has a milky consistency it leaves my skin feeling silky and smooth rather than dry and taught. It also provides the ideal preparation for your Facial Moisturizer. I use this before the serum every second day or days when I had a lot of makeup on and need that extra cleanse. Has a cream to gel consistency is nice and thick to give the under eye area that much needed added moisture. Feels very refreshing great for relieving puffiness and making the eye feel more awake. I use this twice a day. I use this as a day cream under my bb cream it has a silicone like texture which has the same effect as my primer. It’s an anti wrinkle cream so it’s great for preventing my anti aging concerns while also providing a decent SPF. 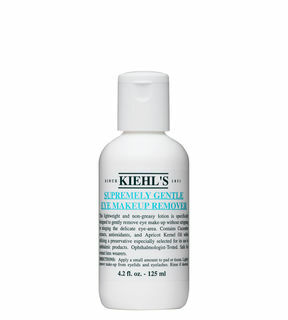 A drop of this foams up amazingly on the face and removes impurities. Doesn’t leave the tight feeling afterwards even though it is oil free. My face feels refreshed and awake afterwards. The formula is shimmery so it leaves the skin with a nice glow. A favorite of many. It’s very light but absorbs quickly. Very moisturising and has a faint but pleasant scent. I go through bottles of these monthly. Contains the magical argan oil which is the main ingredient in Morrocan oil range. 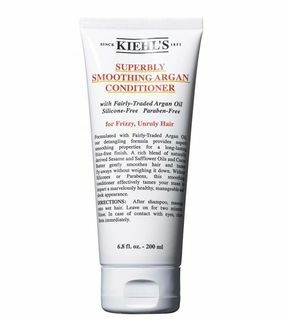 My hair has always been dry but upon first usage my hair feels smooth and soft. I like to use a cream like formula on my eyes as I find the others burn and sting my eyes. Before I discovered this I used the Avon one which is very similar. A little dissolves my eye makeup and a simple swipe of wet cotton wool removes everything instantly. 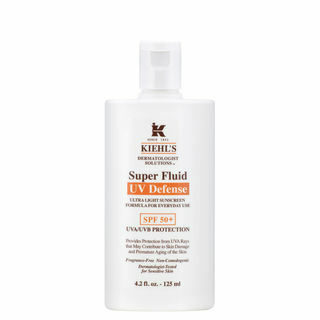 A nice light fluid that absorbs quickly and doesn’t leave a white residue. Can’t stress how important a sun screen is for daily use. If you know me well you will know I am not a lip gloss girl but more of a lipstick person but this one is not sticky, offers a light tint of colour and not over shiny. 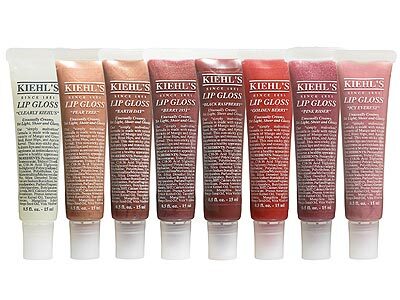 It also treats the lips as well as moisturises so I would say it’s more of a liquid lip balm. In a nice tube so no messy wants to deal with. Kiehl’s stores are growing they currently have 2 in gauteng (sandton city and east gate), 1 in Durban and 1 in cape town.